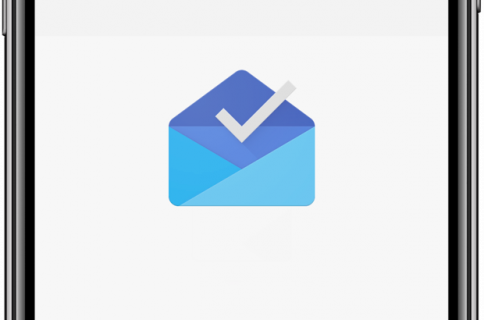 Google’s attitude towards Inbox users is beyond inexcusable. 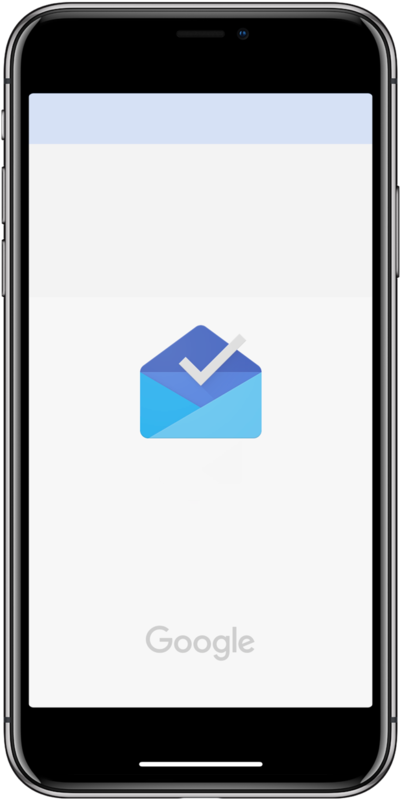 It’s been almost six months since iPhone X went on sale and Google’s gestural email app Inbox by the Gmail team hasn’t been optimized yet for the phone’s edge-to-edge OLED display panel. The Wall Street Journal columnist David Pierce has been able to confirm with the Internet giant that they’re working on a version of Inbox for iOS with iPhone X support. According to Pierce, he was told by a Google representative that the team had to do “a bunch of crazy one-off interface stuff” that iPhone X “totally broke”. As a result, it took way longer to update Inbox with full support for the native iPhone X display resolution than Google expected. I’m not buying that explanation entirely because Google has successfully optimized its most popular apps with iPhone X support, most recently the Snapseed image editor. “Also, Gmail is clearly more important,” Pierce added. The Inbox team wrote on Google forums back in March that the app would eventually get optimized for iPhone X. “The Inbox team is aware and taking the necessary steps to provide an update to optimize for iPhone X,” they acknowledged. Apple recently stopped accepting apps lacking support for the edge-to-edge OLED screen on iPhone X to force lazy developers out there to work on iPhone X support for their apps. 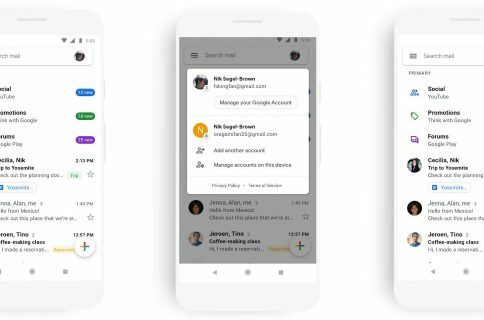 Google yesterday released an overhauled Gmail web interface with confidential mode, message revoking and some of the features popularized by the Inbox app, like email snoozing.